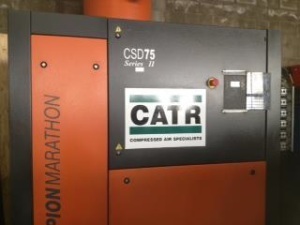 CATR offers a range of economical used air compressors, dryers and auxiliary equipment fully factory serviced and ready for use. Most are the result of trade-ins, with only the best units offered for resale. 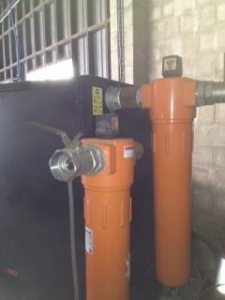 Most of our used compressors are either fully overhauled or repaired, serviced, fully tested in our workshop and offered with a limited warranty. 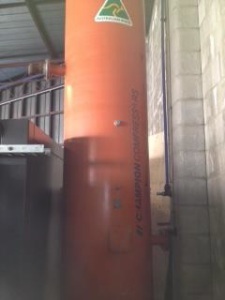 We have a range of pre-used electric and diesel portable rotary screw compressors, refrigerated dryers and pressure vessels. Please phone to check current stock and prices. Specifications and photos can be e-mailed on request.